Jim and I guided three times this week on the Middle Provo River. We went above the railroad tracks and both above and below River Road. 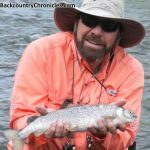 The fishing with PMDs and late evening caddis has been crazy on the upper part of the Middle Provo. So crazy we specifically took all the beginning anglers to different places to avoid the crowds. We also took some video with Grant above the railroad tracks, so we should have pics and video soon. Our friend Greg tells me the Diversion area (upper part of Middle Provo) has been fishing very well with Caddis early and PMD’s from 12 noon. Greg has been catching as many as 30 on some days. Fishing at “Lunker” and “the Cookie Jar” has been very slow during the day but great after 7:00 PM on caddis until it’s too dark to see. 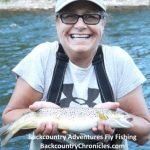 What flies and techniques caught fish on the Lower and Middle Provo River – Early – Mid August? This report was prepared on Aug 5, so the dates include 29 total days from July 22 – Aug 19 (14 days before and after). We have records for 34 fishing trips this time of year (2014 – 2018) with a total of 215 fish. We fished the Middle Provo 17 times and caught 141 fish. We have not fished the Lower Provo during this time frame because of the high water and crowded conditions. 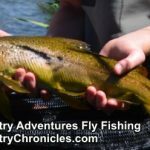 We also made 17 additional fly fishing trips to Strawberry River and several High Uinta Lakes. 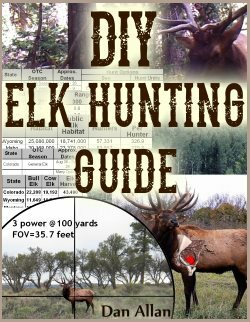 I also made a trip to Montana and fished Monture Creek and the North Fork of the Blackfoot River several years ago. We caught 53 fish nymping (Provo River Bounce Rig) during this time frame, but the evenings on the upper part of the Middle Provo are going to be hard to beat for the next several weeks. The chart tells me our fishing numbers have gone down lately, because Jim and I aren’t fishing very much. 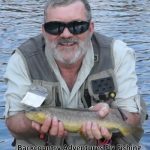 We are spending most of our time guiding and almost all of the fish are being caught by beginners trying to learn to use the Provo River Bounce Rig. There is a learning curve to fishing all techniques, but learning to bounce is as difficult as any technique. Casting is awkward at first, then mending and line management has to be learned. Then students have to learn to recognize the difference between bouncing on the bottom and actual hits by fish. Then they have to learn to set the hook quickly but not too hard. 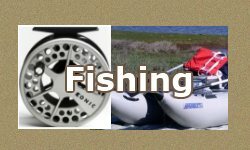 And beginners to fly fishing for trout have a tendency to lose big fish because they play them too hard. Kim’s first day fly fishing… A 19 inch Provo River Brown Trout. The other night, we guided a novice couple. 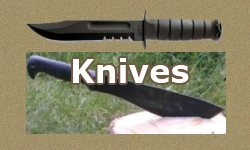 As with everyone else, it took a while for them to learn to cast and mend. Then, they obviously missed a lot of strikes and also had quite a few fish get off. But their persistence paid off. 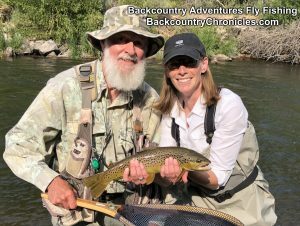 They tried hard and hung in there and they started catching and landed fish, including two very nice fish (16 and 19 inch brown trout; see David’s 16 inch brown trout) , which is bragging rights for anyone. So the numbers of fish are a combination of Jim and I fishing on our own and of clients fishing under our direction. 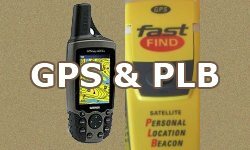 Hint for fishing in the dark – I mentioned this before, but we continue to see folks struggling to release fish in the dark. I shudder to think how many hooks are being ripped out because they can’t see to properly remove the hook. This is hard on fish that are to be released and it is wasting your valuable fishing time. Bend your barbs down when it’s dark. That way, you can release fish quickly and get back to fishing again. No more scrambling around for a light to see how to remove the hook. 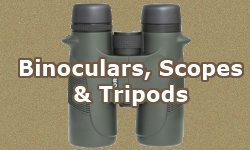 You will catch more fish and going barbless makes it easier on our trout too. The water is still running fairly fast on both the Lower and Middle Provo for this time of year. Today (Aug 5), it is s running at just over 500 cfs in the Middle Provo and about 560 cfs in the Lower Provo. All of our clients this week wanted to learn to use the bouncer rig, so most success was with Provo River worms (AKA San Juan worms). 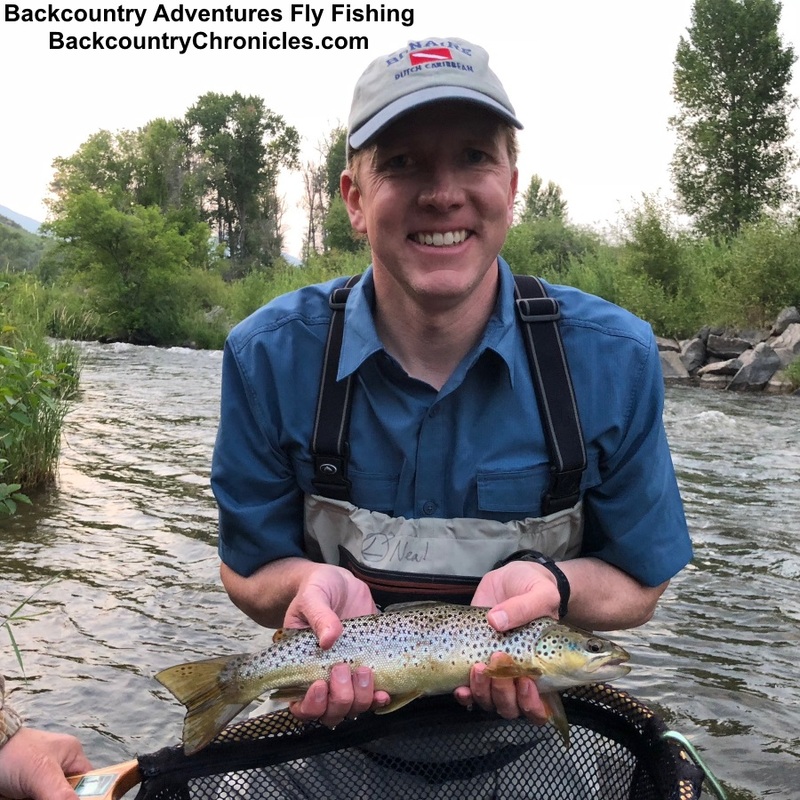 In the lower part of the Middle Provo, we also dad success swinging soft hackles in the evenings (more success than caddis dry flies). 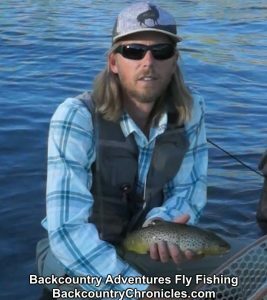 For dry flies, follow Greg to Lunker or to the diversion in the afternoon and evenings. I also heard from Mark this week. We took Mark and his son Alder Fishing a few weeks ago (see Mark and Alder in the newest video). Mark went out above the railroad track in the morning and caught fish bouncing split case PMDs. We caught 60% of our fish on the first three flies. Fish are taking worms again like they have in past years, but takes on sow bugs are still down this year.